Guests staying at the Quinta da Encosta Velha resort may enjoy the on-going luxuries of all eating establishments found within the resort, together with the restaurants and bars located in the Quinta da Floresta and The View beach resort. 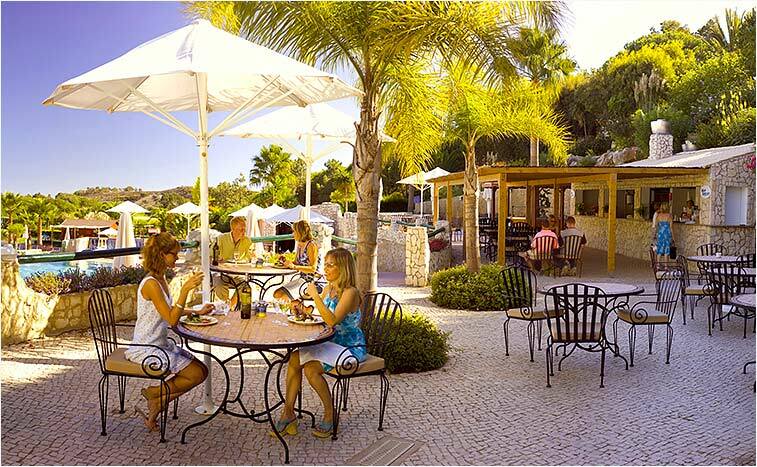 Set in the Quinta da Encosta Velha resort, you will find an à la carte serving restaurant - A Taberna. 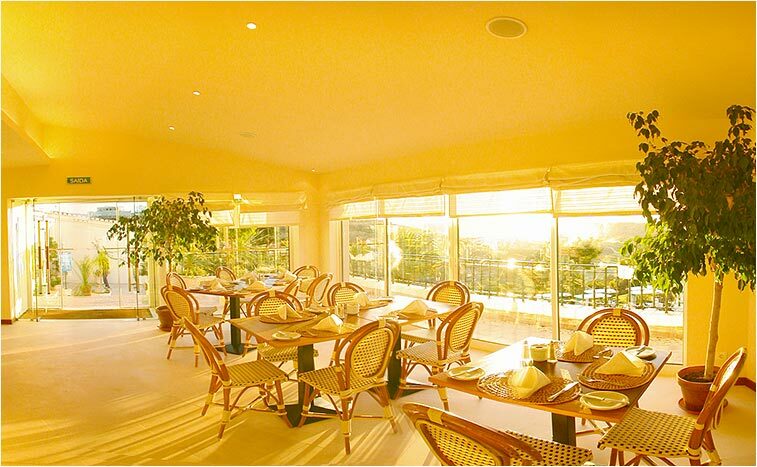 Based mostly on grilled dishes, you may also make your way to this restaurant for a mid-day snack or early breakfast. Offering guests a sophisticated and peaceful view of the Quinta da Floresta’s amazing golf course, the sophisticated O Parque restaurant serves exquisite local and international cuisine to all its visitors. Located at the Quinta da Floresta’s elegant clubhouse, the Spike Bar is a great choice for guests who enjoy a delightful snack or beverage during any time of day. A great pool-side view and a relaxing Mediterranean-like atmosphere may all be absorbed by guests who choose this establishment to take some time off to lounge. Here, you may find a variety of grilled/barbecued food, together with fresh salads and snacks. Set in Salema Beach, the Prancha Restaurant and Bar is a fun leisure location for guests. With a variety of beverages, snacks and meals, this is the perfect setting for you to lay back and enjoy the great view of the sunny beaches. 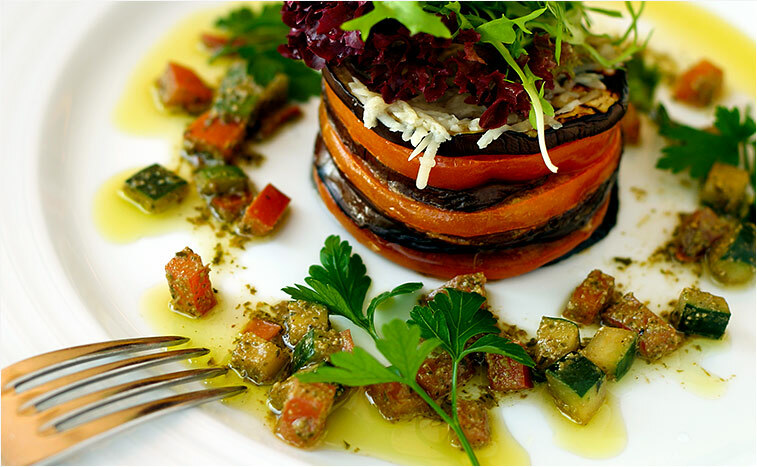 The Vicentino’s Trattoria is a fabulous option for Italian cuisine lovers. Home made pizzas, pastas with special sauces and a range of superb desserts are all part of this appealing menu. This establishment has also provided a takeaway service for guests to enjoy their meals within the comfort of their resort accommodation. 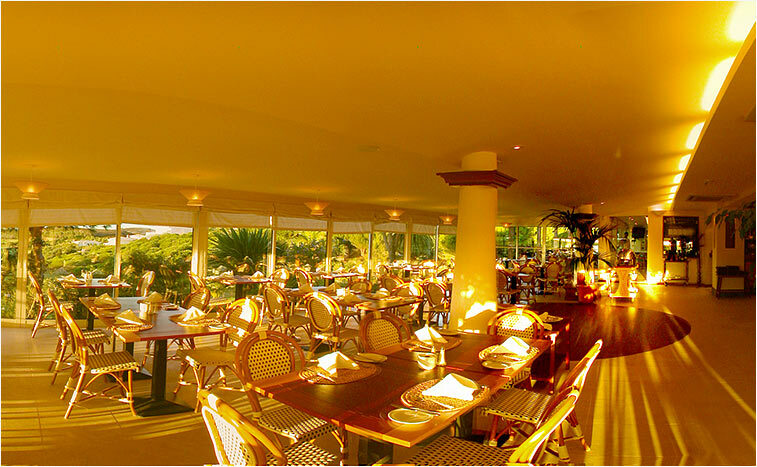 You can appreciate a pleasant meal while facing the beautiful Atlantic Ocean when dining at the Blue Wave Beach Bar. With a menu mainly based on light meals such as salads, fresh fish, sandwiches and Italian breads, you will be sure to be a satisfied guest. You don’t have to worry about missing the game with your family and friends, because you may do so at the Castaways Fun and Games Bar. Providing guests with all TV sports channels, great snacks, refreshments and a great sense of relaxation, be sure to take advantage of this fun environment. 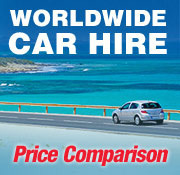 Thanks to the seasonal shuttle provided by the resort, dining at these establishments will be just a quick ride away.